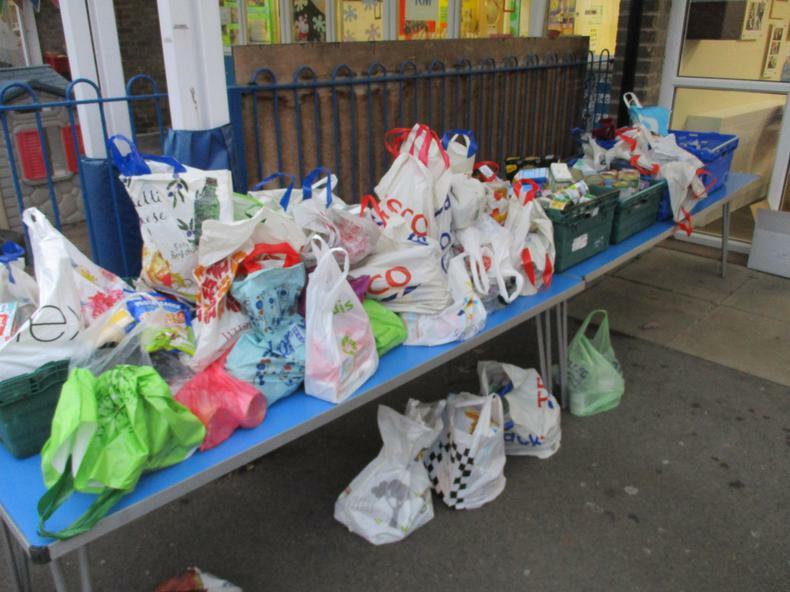 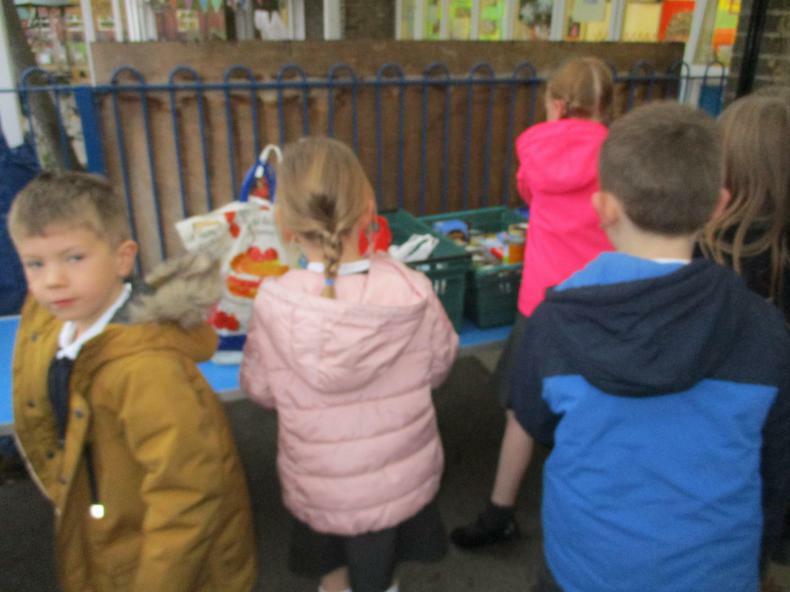 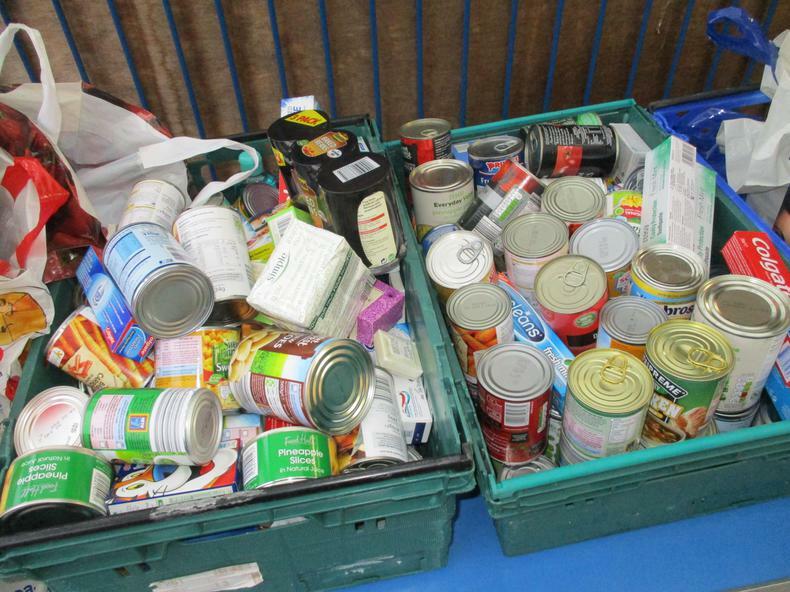 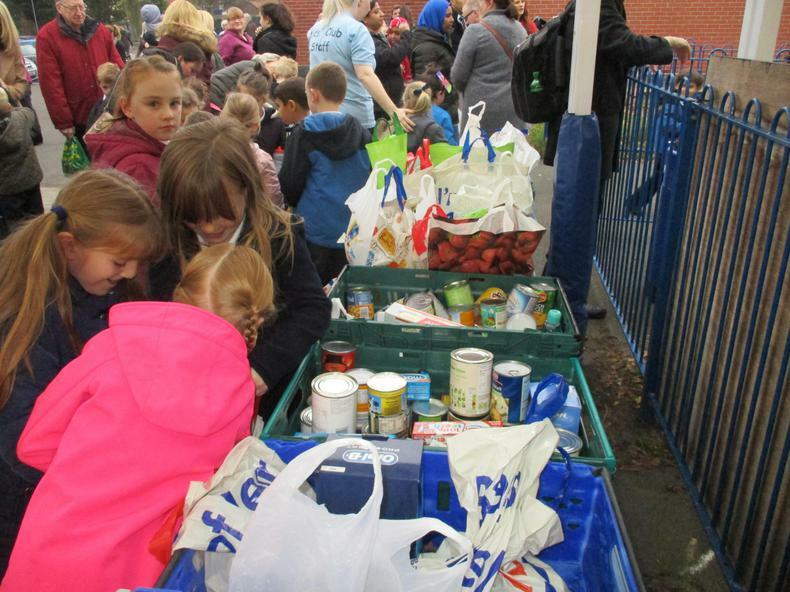 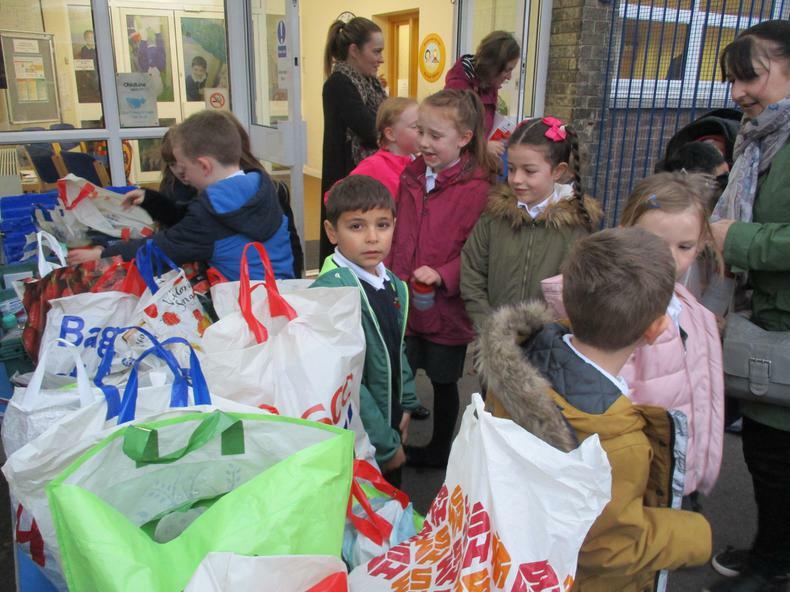 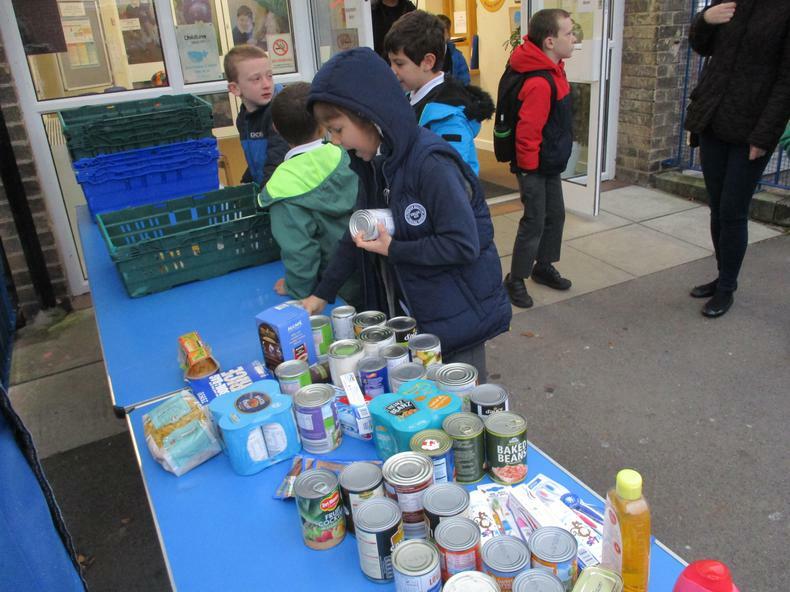 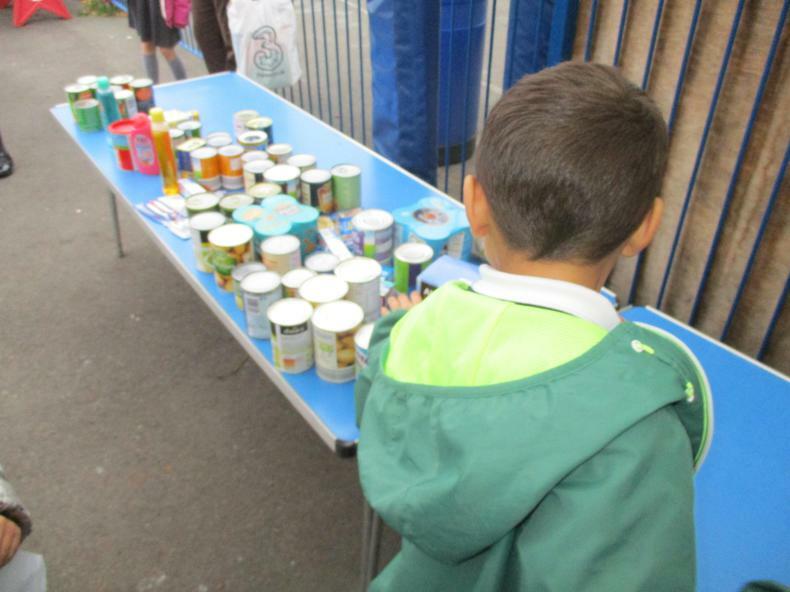 A BIG Thank You for your very generous donations to the South Liverpool Foodbank. 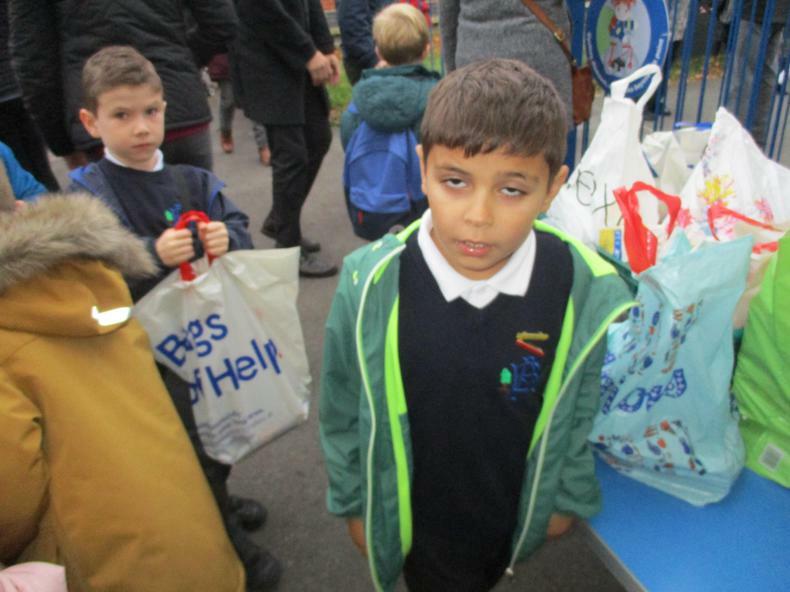 One of their representatives was present this morning as the children arrived and was amazed at the amount of things donated!! 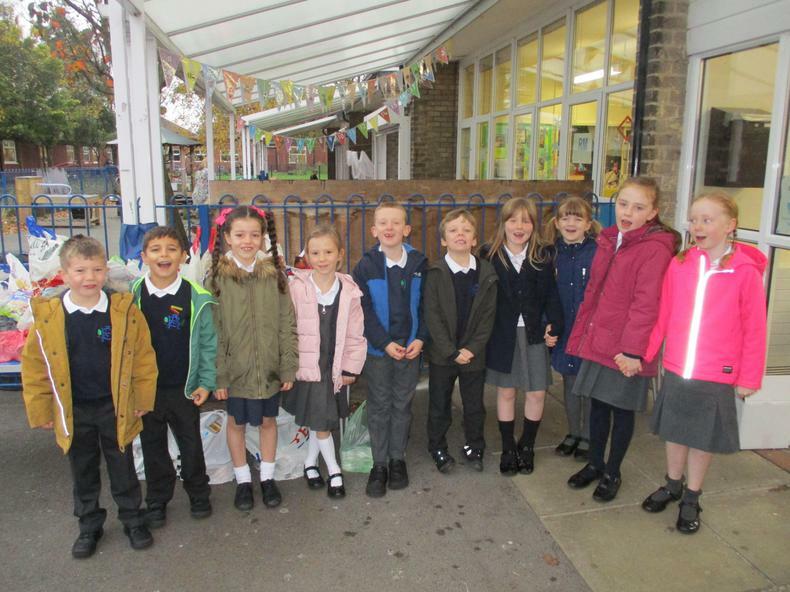 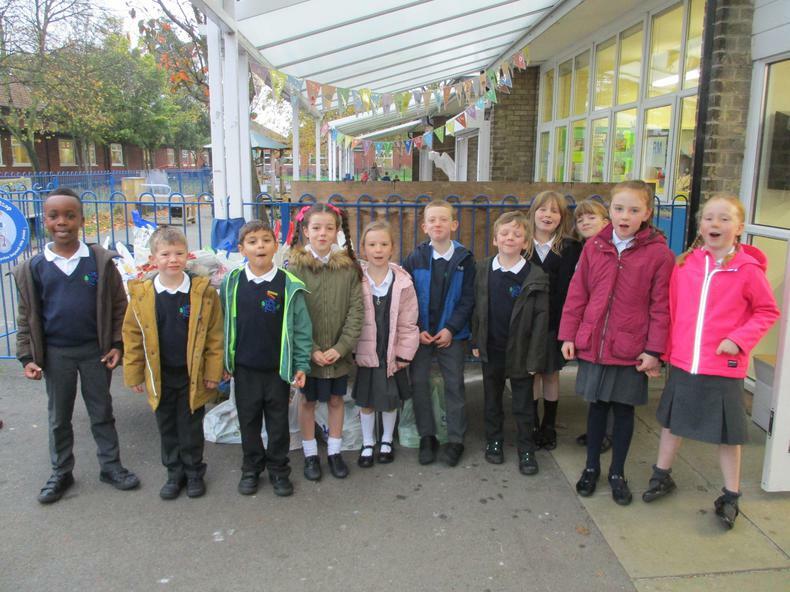 Thank you also to the School Council and SNAG Team for helping this morning!